FLIPSIES SANDY’S HOUSE & YACHT Flipsies Sandy’s House And Yacht from VTech is a super cutesy fun playset. The playset comes with some lovely features, the biggest of which is that the playset can be quickly transformed from Sandy’s house to her yacht/ocean liner. This is very useful for Sandy as she is ..
Flipsies Sandy’s House And Yacht from VTech is a super cutesy fun playset. The playset comes with some lovely features, the biggest of which is that the playset can be quickly transformed from Sandy’s house to her yacht/ocean liner. This is very useful for Sandy as she is an aspiring marine biologist, and the playset therefore allows kids to play through fantasies with Sandy helping her do her thing! The playset features a big slide, a mini bathroom, a mini kitchen, storage, a roof deck and pretty much anything you could need on a yacht. In total there are 21 accessories in the playset including wigs, clothes, a dolphin and more. The product comes with a Sandy figure which features nice detailing and lovely bright blue eyes. The button on Sandy can be pressed for her to say various greetings and phrases to the child, Sandy can also be placed onto numerous special ‘Magic Points’ on the boat where by pressing her down the child can hear more conversation from Sandy. 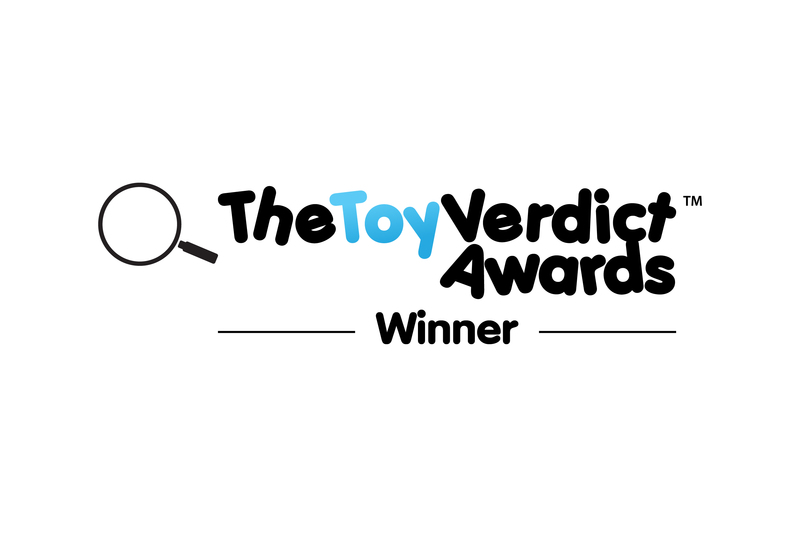 We tested Flipsies Sandy’s House And Yacht from VTech with a range of kids, and those who normally like dolls play and this kind of cutesy playset really loved this product. WHO’S IT FOR: Kids who like this kind of playset from around 3 years upwards. 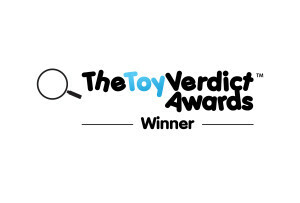 THE TOY VERDICT: We really liked Flipsies Sandy’s House And Yacht from VTech. It’s cute, it’s fun, it’s empowering and has plenty of featured and accessories to keep kids entertained. Recommended.